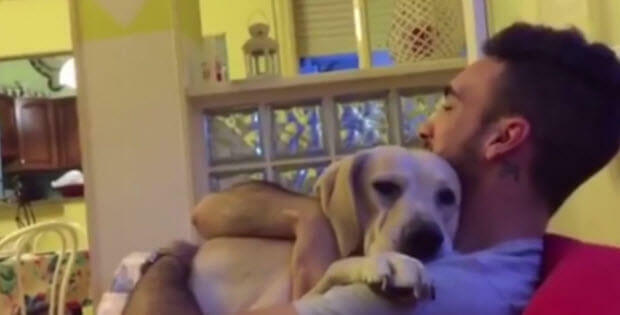 This Guilty Dog Is Truly Sorry And He Is Trying Very Hard To Show It ! This guilty dog is not making faces like our other guilty dog hero Denver The Guilty Dog. But what he does, looks so amazingly cute. 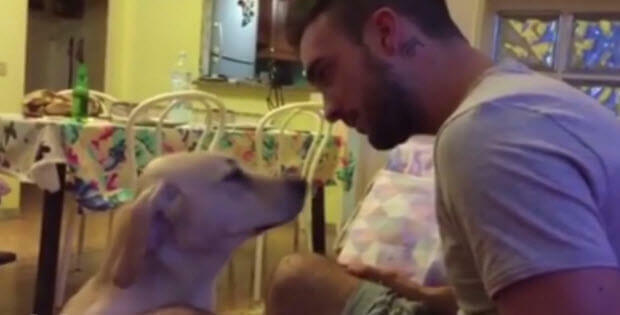 And when his owner is talking to him and tells him: “…what excuse do you have…” , “…do you understand what you have done…”, what the dog does will make you heart melt. You will want to hug him and go grab your own dog. This is probably in the top 3 of the guilty dog videos that we have ever seen. If you don’t absolutely love, please leave us a comment on our facebook page and tell us that. On the other hand, if you do love it please tell us too and please share with your friends.